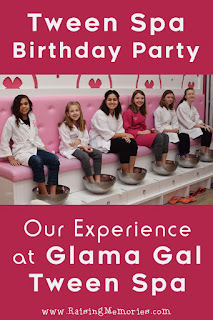 To celebrate Talia's 12th birthday, we went to Glama Gal Tween Spa for a very special tween spa birthday party, complete with manicures, pedicures, and facials! As I mentioned in a previous post, it was wonderful to sit back and watch as the Glama Gals led the party. 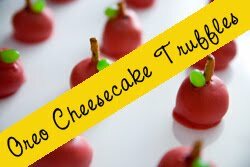 The fact that I didn't have to run the party meant that I had plenty of time to document it all with photos, so I can show and tell you all about it! 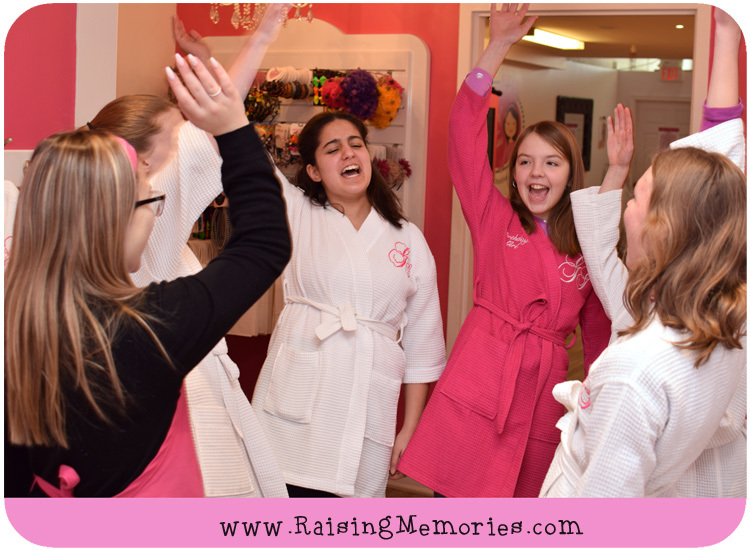 Our party started with spa sandals, robes (including a special pink robe for the birthday girl), and a "let's get this party started" cheer. 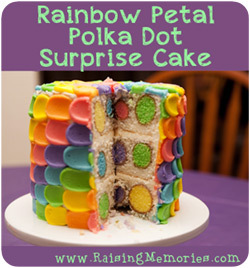 As if the beautiful, fancy pink decor weren't enough to get them excited, this had them energized and ready for fun! We headed to the party room at the back of the spa where the girls got to choose their bath bombs and nail polish colours. Once everyone was situated on an adorable pink bench with their feet in warm water, they all held their bath bombs above their water, waiting for the countdown to drop them in at the same time and watch them fizz! 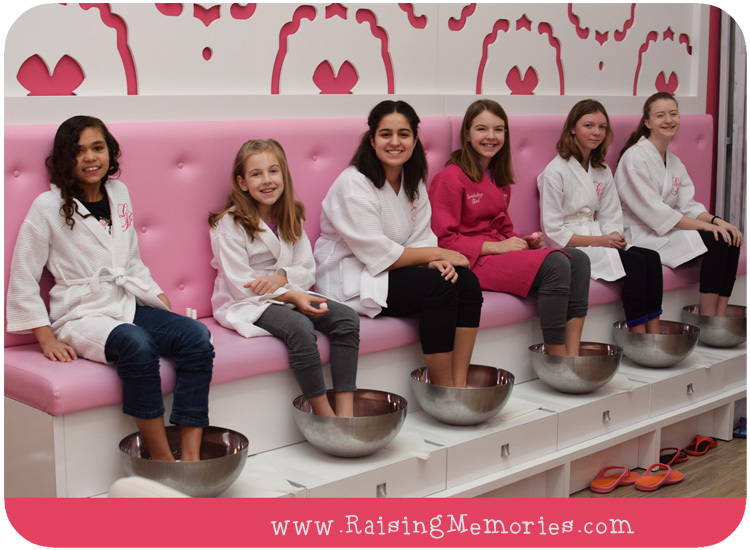 When the girls were settled for their pedicures, they brought out a tray of ice cream for them. I don't know what could be better than eating ice cream while having your toes done! Once pedicures were complete, it was time to carefully slip on their sandals and waddle over to the manicure table! 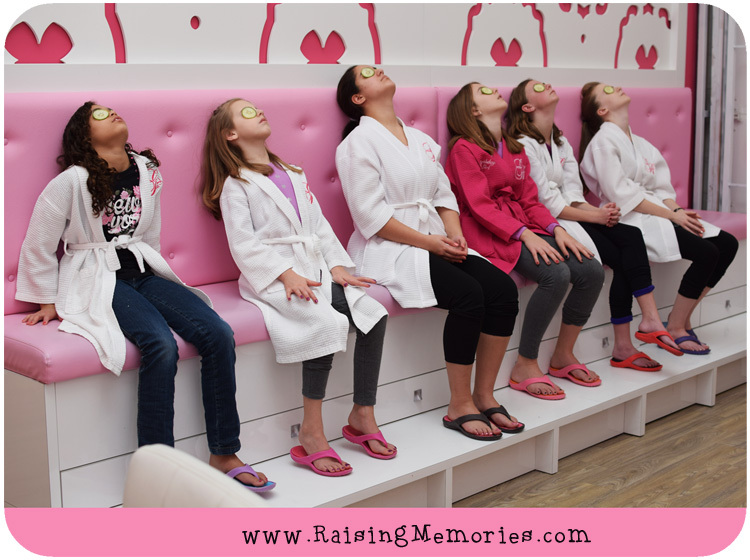 You may remember when I wrote about the mommy-daughter spa trip that Katrina & I did for her birthday. I wrote about how much I appreciate how the Glama Gals were so aware of Katrina and offered to play her favourite song. They did the same thing with Talia at her party. They were also very understanding when Katrina shyly explained that she had smudged her pedicure and asked if they could fix it. I was impressed with the way the Glama Gals led the girls through their manicures. 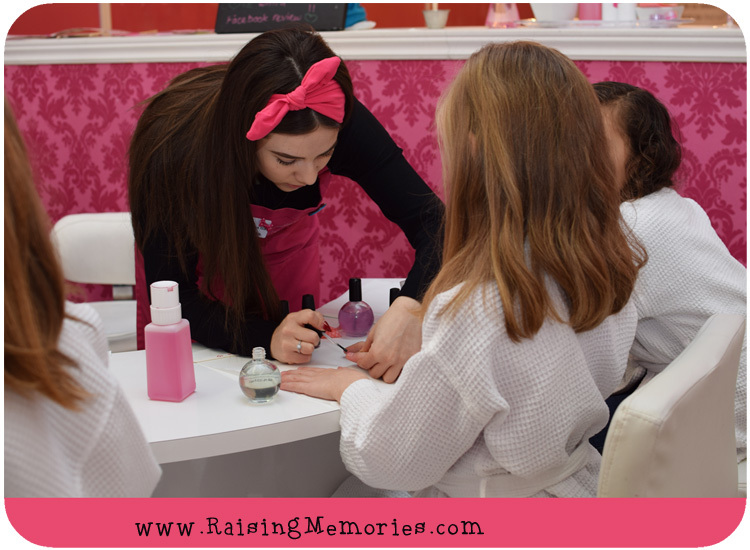 When it was time for a hand massage, each girl turned to the friend next to her and they gave each other hand massages. This was a sweet way to have the girls do something nice for each other and make it more of a group experience. When their manicures were complete, they got settled again on the pedicure bench where they had a cucumber mist facial, complete with dimmed lights, soothing music, cucumber slices, and relaxing cucumber mist. 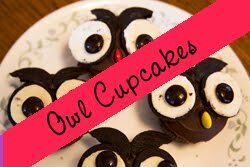 They were so cute to watch! When the spa treatments were all complete, we moved into the dining area. I love the way the whole spa is decorated. Everything is so fun and fancy, from chandeliers to glitzy napkin rings and plastic cups that look like crystal. 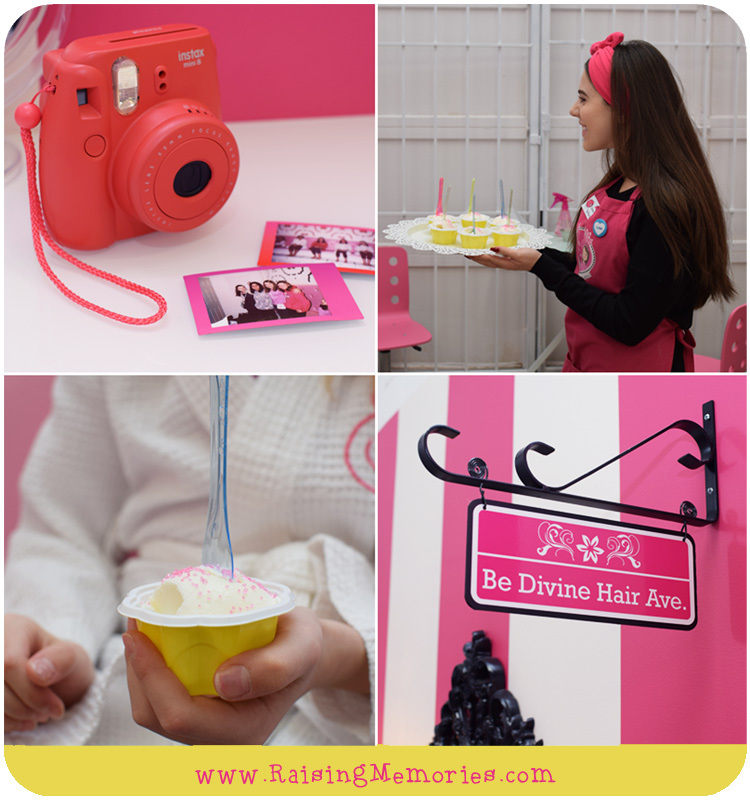 The Glama Gals know how to make a tween girl's dreams come true! 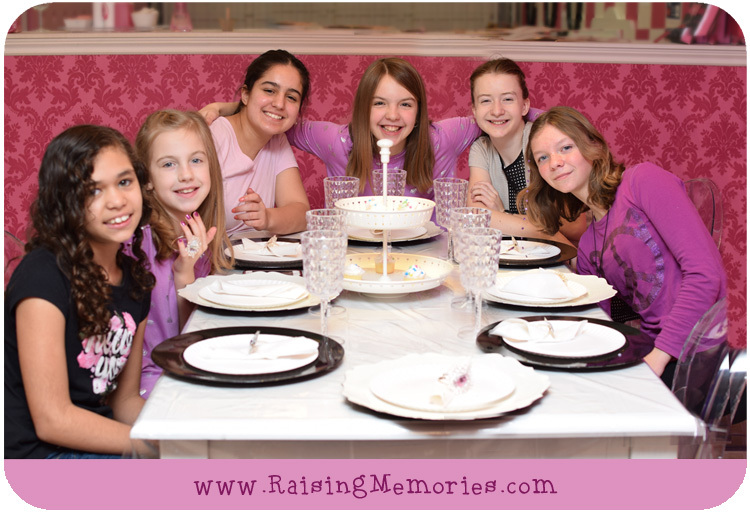 The group gathered around the table to enjoy pizza, "pinktinis" (pink lemonade), and cupcakes. 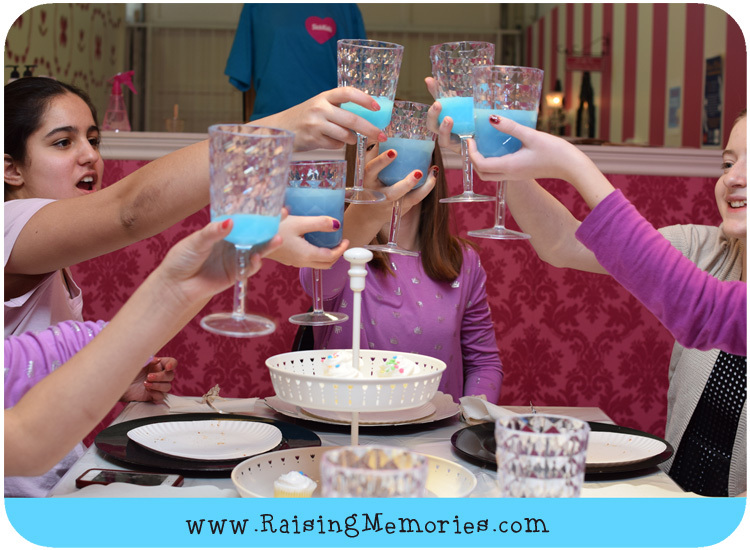 Just before singing Happy Birthday and enjoying cupcakes, they refilled their glasses (with blue drinks this time) and each girl gave a little toast to Talia. I have said it before, but I'll say it again: I love the focus that Glama Gal Spa puts on self-esteem and the way they roll that into everything! It was lovely that there was a moment for everyone to say something nice to Talia. 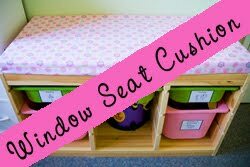 It was such a simple thing, but I think it's so important for girls around that age, to know they have good strong, caring friendships. 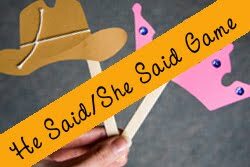 When their lunch was finished, there was one final thing left to do: to go over The Glama Gal Oath! The main thing that was emphasized while they were discussing this was that they were all beautiful girls- that they were beautiful when they walked in that day, and that the things they did at the spa do not make them more beautiful because beauty comes from within. 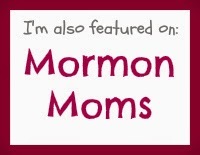 It's really all the stuff, as a mom, I hope for my girls to come to know and believe. I feel strongly enough about it that I teared up while I watched them talk about it, and I'm on the verge of doing so now, as I type this! What a wonderful day it was! 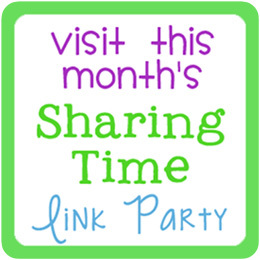 Of course I loved to watch the girls enjoy each others company and partake in this very fun and exciting party, but I also felt so happy to see the way they were encouraged to focus on their friendships and the beauty that is within each of them. 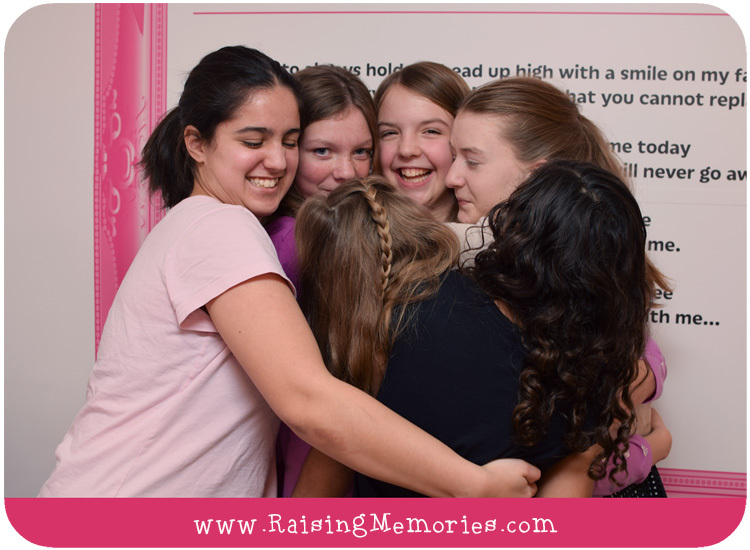 I am grateful that my girls have good friends and was so happy to be able to give them this experience! 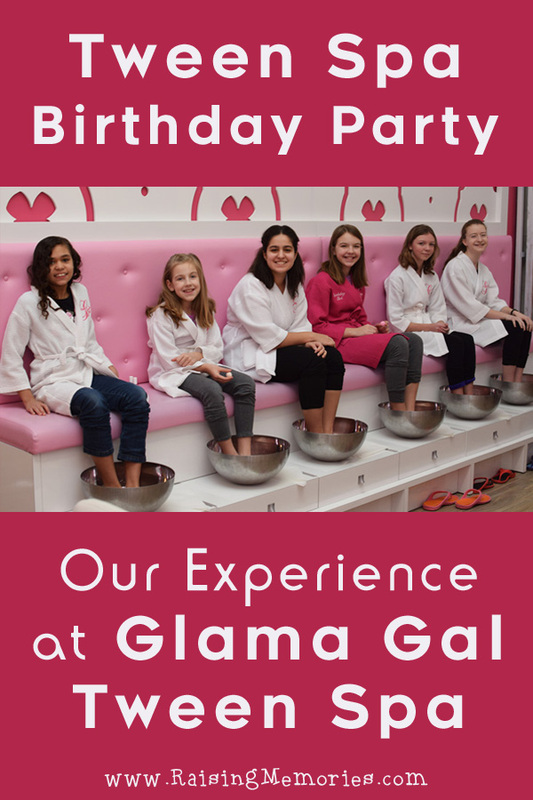 If you live within a certain distance from the spa, the Glama Gals will come to you! 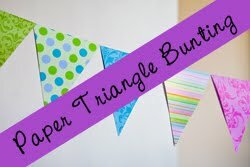 They bring everything needed to have a party at your home, including the decor! 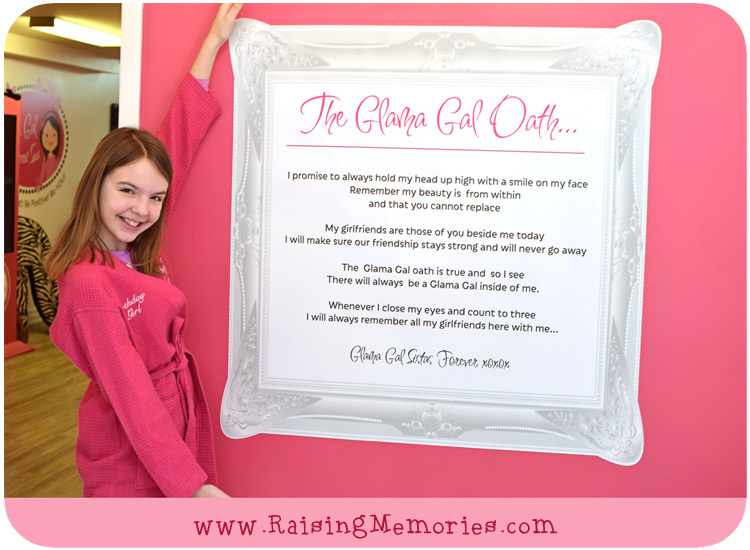 Disclosure: We partnered with Glama Gal Tween Spa to share our experience with you. All opinions shared are, as always, my own. What an amazing looking way to spend a birthday! 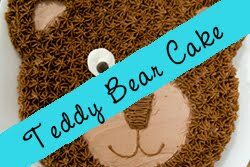 Happy belated birthday to your gal! I may have teared up too when you talked about teens needing to know how beautiful they are on the inside. Maybe. Glad you all had such a great time! 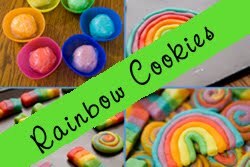 This looks really fun, I would have loved to do this with my besties. I have my first mani and pedi when I was 27 and preparing for my wedding day! Me too! I didn't have a mani/pedi until after I was married- would've been so fun to do for my wedding! 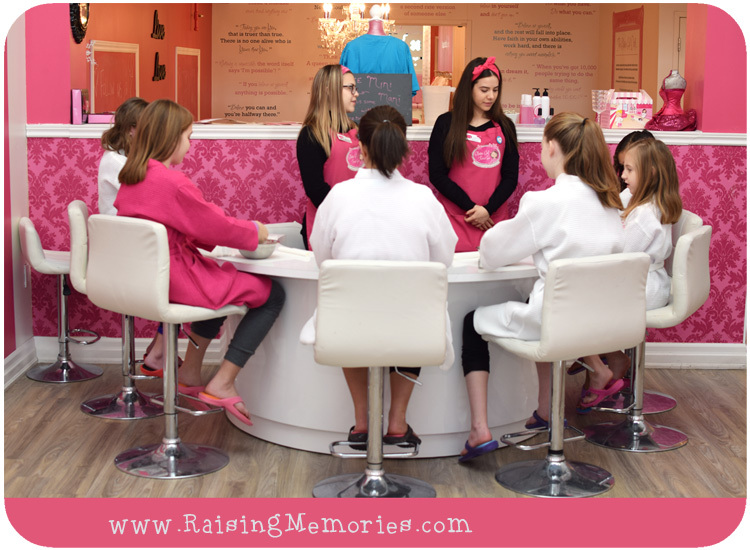 What a fun way to celebrate a birthday, when my daughter was younger she would have been all about this tween party...in fact, she would still be all about having a spa birthday! 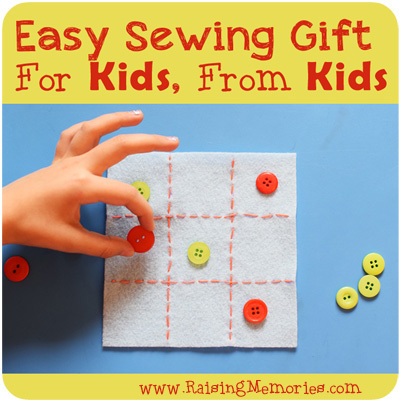 Looks like a lot of fun--I have a niece that would love this!